Victoria Field will read from her acclaimed prose memoir ‘Baggage – A Book of Leavings’ which describes a walk to Santiago in the context of the end of a marriage and includes poems by herself and others. She will also read from her collection ‘The Lost Boy’ which won the Holyer an Gof Award for Poetry and Drama, as well as from new work. Victoria Field works as a writer and poetry therapist. Her work includes drama (most recently a play about Edward White Benson (first Bishop of Truro), short stories, poetry and non-fiction. She has been commissioned for BBC Radios 3 and 4 and now lives and works in Canterbury. 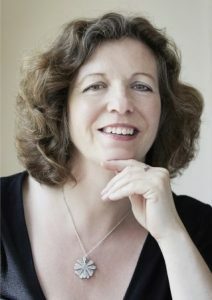 See also Victoria Field’s linked ‘Writing Journeys’ workshop , earlier on this same day (1.00pm) .